Newest games usally get people excited, but there are still many of us who like retro classics. 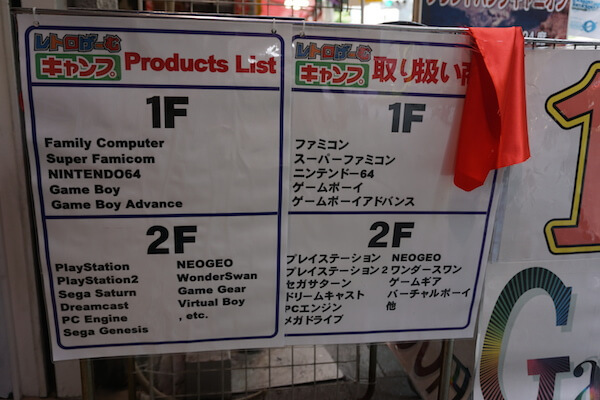 Even though the number of retro stores in Akihabara has been decreasing, there are still a lot of them. 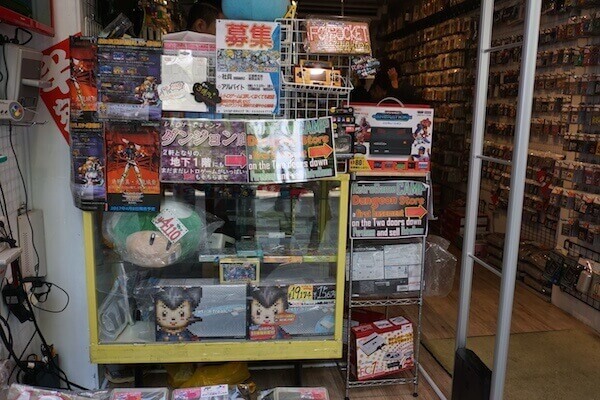 Today we will introduce you three retro game stores! Retro Game Camp welcomes the customers with a stuffed Mario! 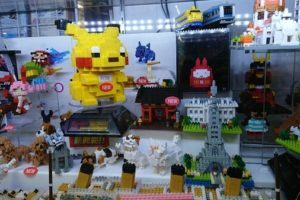 You will recognize the place immediately for its stuffed Mario and a colorful signboard. 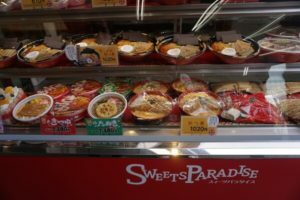 It is located right next to Tsukumo Ex. on the main street. 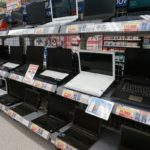 The inside of the store is long and narrow so, be careful not to get carried away looking for products. You can easily bump into other customers. On the other side, the basement is very wide and comfortable. 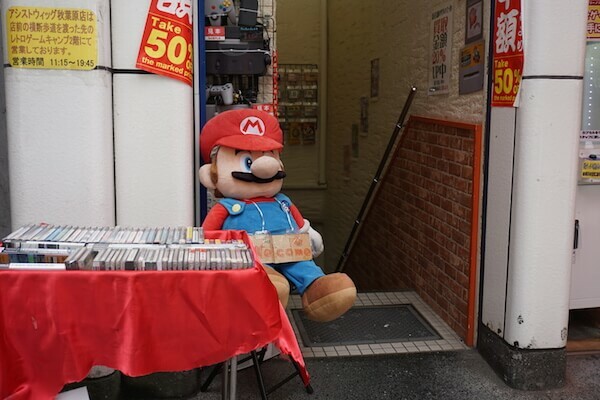 As you can tell from their stuffed Mario, most of the games they sell are produced by Nintendo. 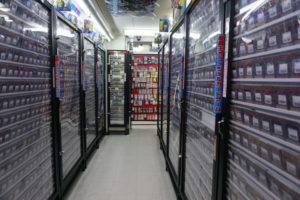 You can discover many other retro games store while you are looking for Mario. Don’t forget to check out the as-is cassettes carelessly displayed on the ground. 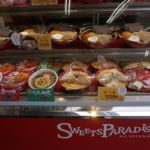 Surugaya – popular for its online store! 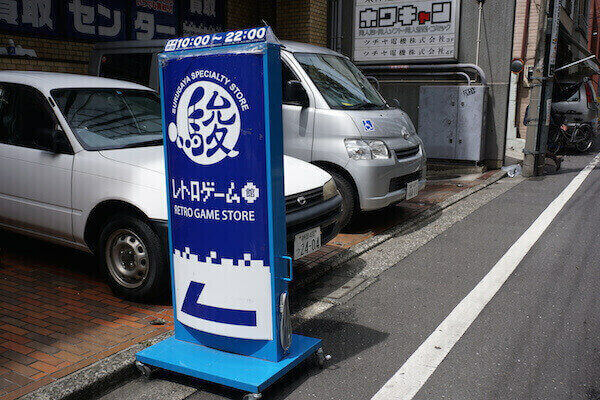 It is a relatively new retro game store located behind Saizeriya on the main street. It may look a bit small, but there are many games you can play on consoles from the 90s and onwards. We expecially recommend this store for Playstation users because there are many playstation games. 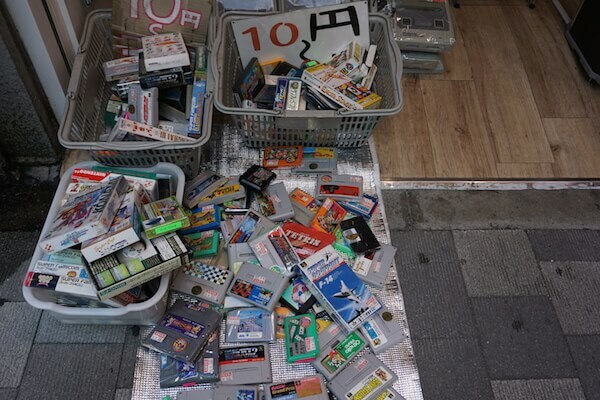 Retro games are sold on the second floor in the main store! 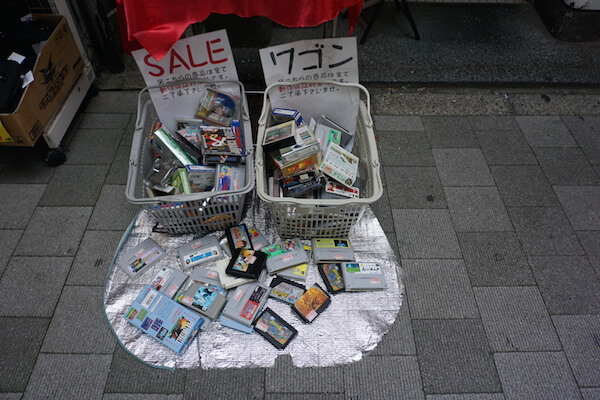 Trader is a second-hand game and DVD shop. 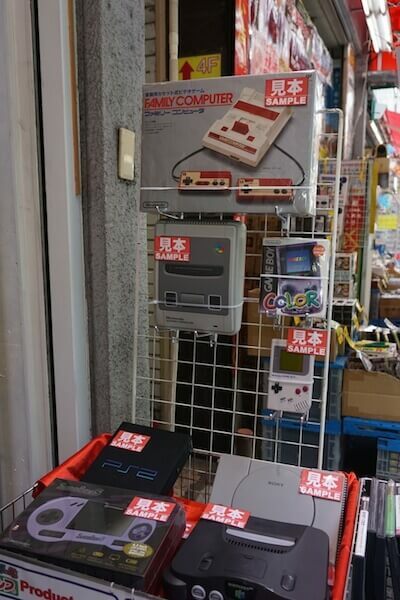 There are a few Trader stores in Akihabara, however, this is the only one that sells retro games. On the second floor, you can find a wide variety of them including as-is items. They offer some real bargains. 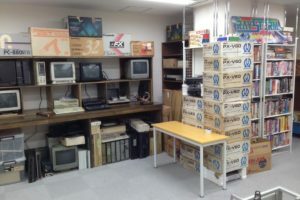 Recently, it is very difficult to find a retro game store and most of them are very small. 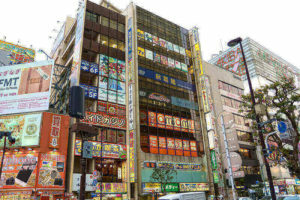 These stores are easy to find and the interior is wide and bright. You won’t have any problems even on your first visit. These stores are fun, too! 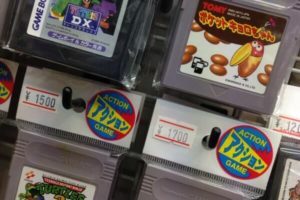 While you are in Akihabara, you can also pay a visit to a long established shop Friends or BEEP Akihabara, where you can find games from the 80s. 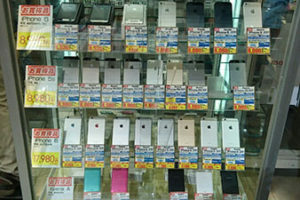 The charm of Akihabara is that you can find a store that fits your needs. If this is your first time, we recommend you visit Trader. However, Surugaya and Camp are great for those who are seearching for particular titles. 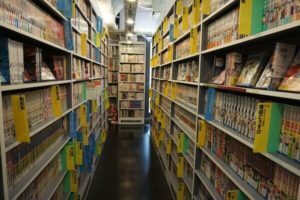 Come visit Akihabara and find your desired game!